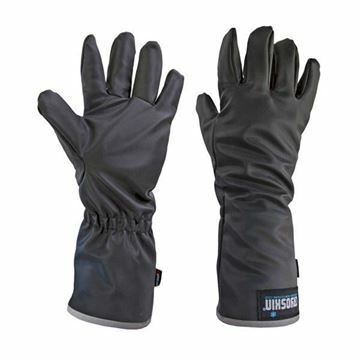 Elliotts Cryoskin gloves and aprons are essential accessories for those working in ultra-cold environments. 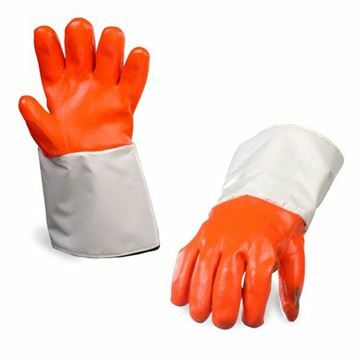 Cryoskin gloves and aprons are designed to provide protection when working with liquid nitrogen and other cryogenic hazards. 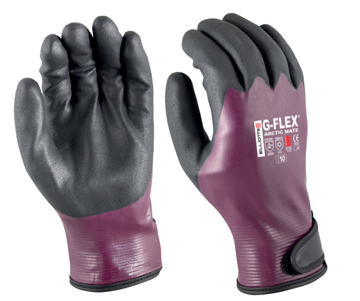 The PVC Heavy Duty Freezer Glove XT Cuffs feature a heavy duty PVC exterior and are completely moisture proof. 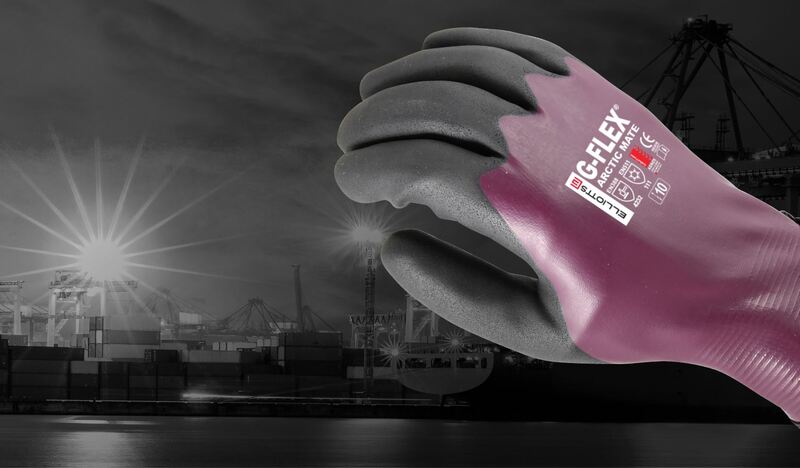 G-Flex Artic Mate provides dexterity, warmth and liquid repellency in one glove. 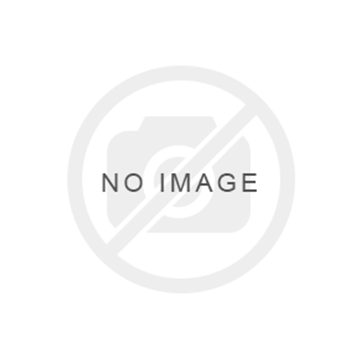 Elliotts Cryoskin apron is an essential accessory for those working in ultra-cold environments. 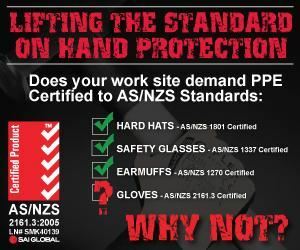 The Cryoskin apron is designed to provide protection when working with liquid nitrogen and other cryogenic hazards.